Tim DiFrancesco, training coach for the LA Lakers, has recommended ChiliPad to players for the 2015-2016 season in order to help them to maximize recovery through quality sleep. ChiliPad, Chili Technology’s temperature-controlled mattress pad, has been picked up by athletic teams looking to maximize recovery through quality sleep. 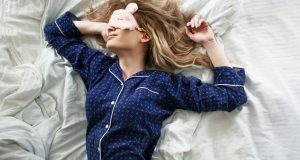 Tim DiFrancesco, training coach for the LA Lakers, recommends ChiliPad to help athletes recover faster and consistently get a better night’s sleep. ChiliPad precisely regulates the surface temperature of each side of the bed so that users sleep comfortably all night long, and it has been touted to provide various health benefits to athletes and non-athletes alike. The rigors of the NBA season are incredibly demanding on athletes. From pre-season through the final game, players are regularly seeking to strike the right balance between skill training, strength training, proper nutrition and thoughtful recovery to maximize results. 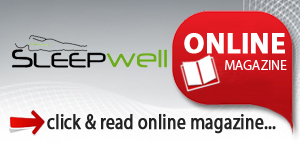 As the overwhelming research in support of the importance of sleep continues to mount, trainers and coaches are always looking for ways to help players maximize their recovery through quality sleep. 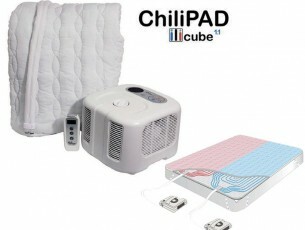 ChiliPad is just one product in Chili Technology’s line of temperature-controlled sleep products. 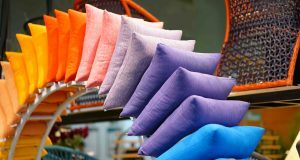 Other products include passive cooling body pillow pads. 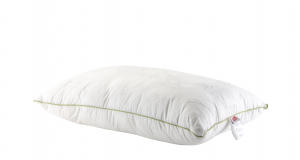 Chili Technology’s mattress pads include dual-zone and single-zone temperature options.